Warren Whiteley is the real Spiderman when he leads the Emirates Lions against the Cell C Sharks at the Cape Town Stadium on #SuperHeroSunday. Whiteley leads a side brimming with experience but also interspersed with some talented youngsters in the starting line-up and on the bench. 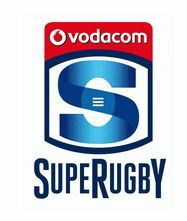 · This is the first ever #SuperHeroSunday Double Header at the Cape Town Stadium, featuring all four Vodacom Super Rugby franchise teams on the same day at one venue. 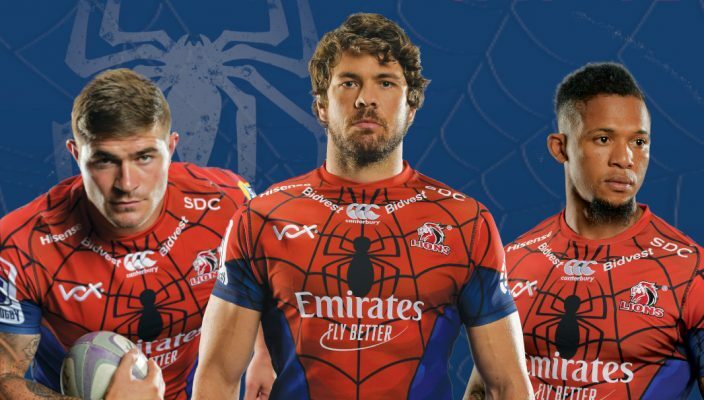 · South Africa’s top players will be wearing their new jerseys inspired by Marvel’s Spider-Man, Thor, Black Panther and Captain America will run out at Cape Town Stadium on #SuperHeroSunday, 3 February, at the first public appearance of the Marvel makeover of SA’s Vodacom Super Rugby teams. · The Emirates Lions will be dressed in the familiar webbed suit of Spider-Man; the Cell C Sharks will adopt the Black Panther look; the DHL Stormers will be looking to hammer their opponents in the colours of Thor; and the Vodacom Bulls will shield all attacks thrown their way as Captain America. 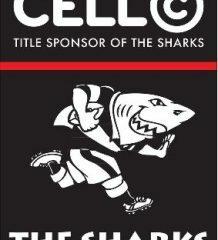 · The jerseys will be exclusively worn in most South African derbies. The teams will wear in their usual jerseys for matches against international opposition.